I just read this article and thought you might want to give it a read, too. 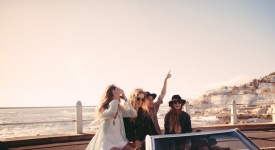 It\'s called Everything you need to know to plan a perfect destination wedding and you can find it here https://www.orbitz.com/blog/2017/12/everything-you-need-to-know-to-plan-a-perfect-destination-wedding/. Destination weddings sound like the easier, more romantic choice for nuptials. Simply give up the complicated planning of a reception and just get married by the beach at a beautiful resort, right? Wrong. There’s nothing easy and simple about planning a destination wedding but the rewards are often well worth the effort. 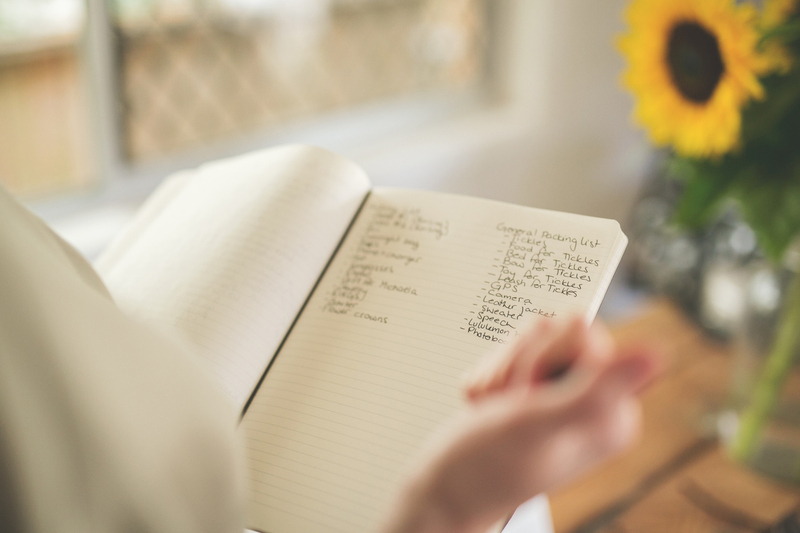 Here are 15 helpful tips that cover just about everything you need to know to get started. When picking a destination, it’s important to consider your access to international airports. 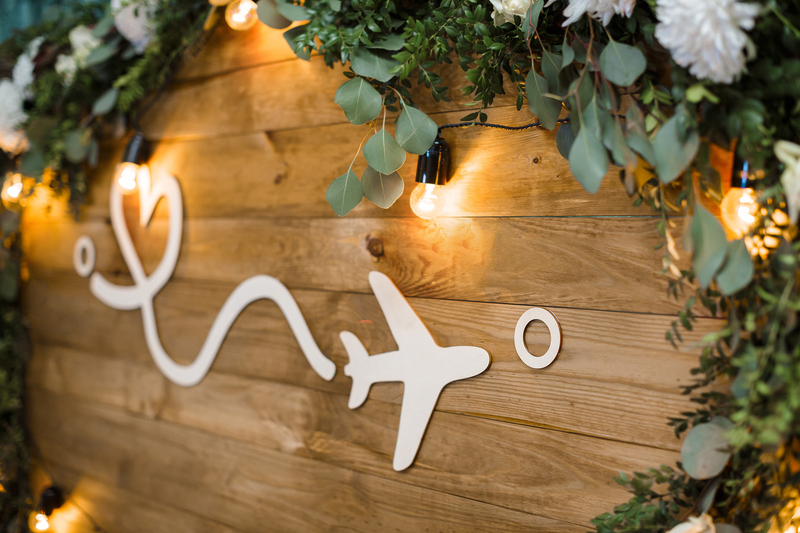 “If your guests have to change flights three or four times before even arriving at your destination and you expect them to party immediately, you will need to allow some rest periods in between,” says Tara Fay, owner of Xena Productions Bespoke Events. “There are so many beautiful and unique destinations domestically as well as internationally,” says certified travel agent Jennifer Polito. 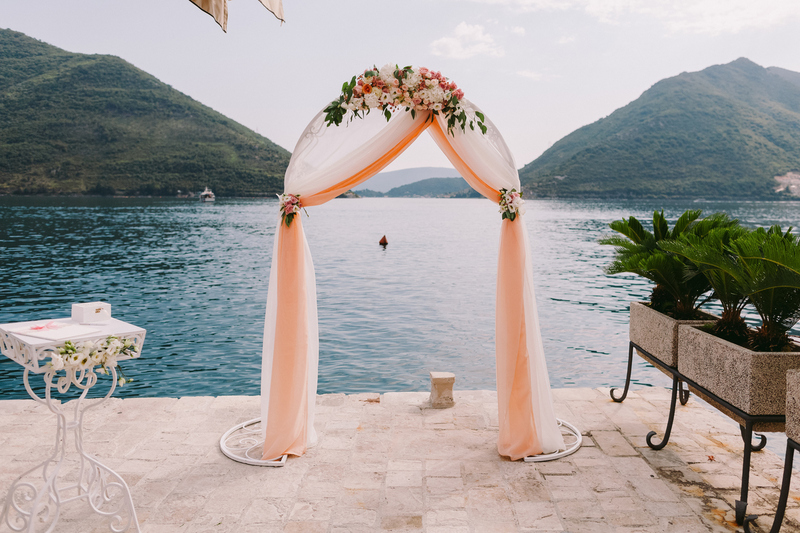 “Brides should weigh the pros and cons of each, and try and match the destination with whatever they are looking for their wedding,” says Jennifer Polito Waigand, CTA, a travel agent. ALSO: Are you wedded to saving big bucks? Then you should join Orbitz Rewards right now! Couples who opt for symbolic ceremonies can often save a few hundred bucks and the hassle of extra paperwork over those who do legal ceremonies in their destinations of choice. “If you don’t want to jump through many hoops to be legally married (translating documents and the like), this is the best option and then you can be legally wed before/after in the States,” says Epperly. Weather can also play a big part in the selection process. Some locations will offer more favorable rates for times of the year when weather occurrences can be more prevalent, (e.g. hurricane season). “In Ireland, we always plan for the rain or inclement weather so we not only have plan A, B, but usually C and D as well,” says Fay. Time zones will play a role, especially when keeping in contact with your wedding day team, so be sure to discuss your vendor’s standard office hours and ways to stay in touch. 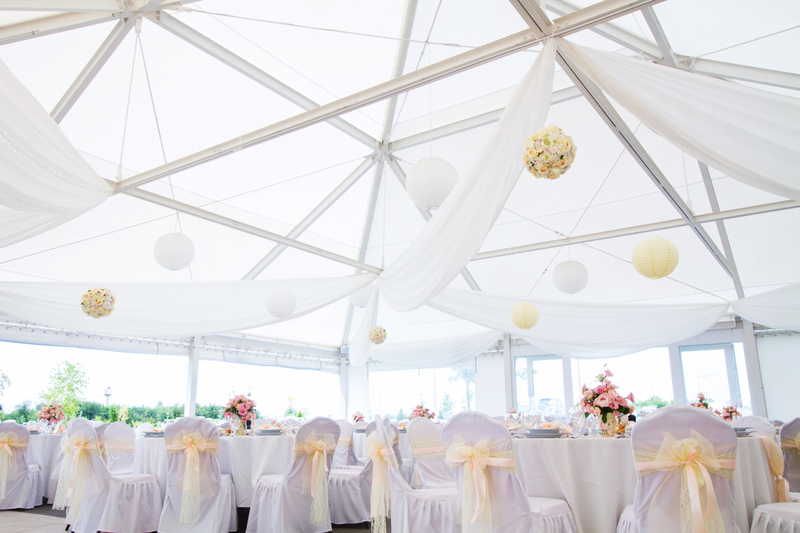 Finding your venue will be one of your first to do’s, and will have a major impact on the rest of your decisions. “Considerations should include accommodation for your optimum number of guests,” says Fay. “Whether they can provide sufficient locations for your various events, their ability to work with specific dietary requirements and whether they have vendors who can handle your requests or if they are willing to work with your own suppliers,” she says. For shipping your dress, you’ll need to think about the logistics involved. Some countries may have shipping restrictions on shipping personal effects and may charge you customs at the point of entry for your dress. “You do also need to think about how to get your dress back,” says Fay. “Some airlines will make allowances for holding your dress on a flight or you may have to book a separate seat for your dress. Do bear in mind the weight of the dress and the size of it if you have to transfer airports and flights as any monies saved carrying the dress yourself may be offset by the sheer stress and potential injuries you may cause yourself,” she says. It’s always a good idea to discuss with your bridal store how they normally ship bridal garments. Aly Walansky is a NY-based lifestyles writer.